It’s a bird, it’s a bird, it’s a bird! 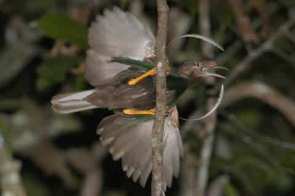 Aketajawe-Lolobata was originally identified as an important bird area according to BirdLife survey work in 1994-1996, supported by the Loro Parque Foundation, British Birdfair, Keidanren Nature Conservation Fund and others. 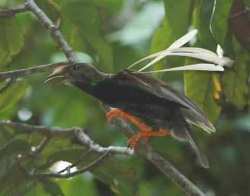 The park is a vital place for at least 23 endemic bird species of North Maluku. 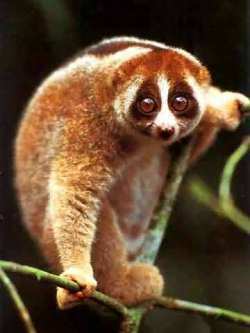 In 1993 Indonesian Biodiversity Action Plan recommended the establishment of a protected area covers all terrestrial habitats in Lolobata which reached 89,000 acres. 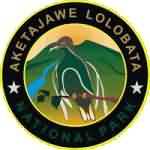 Later in 1995 the area of Lolobata Aketajawe proposed to be a national park, but only nine years later, in 2004, it was officially declared as a national park. 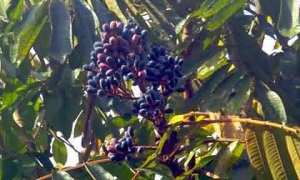 bintangur (Calophyllum inophyllum), cannary (Canarium mehenbethene gaerta), damar (Agathis sp. ), wood Buginese (koordersiodendron pinnatum),merbau (Intsia bijuga) , benuang (Octomeles sumatrana), matoa (Pometia pinnata) and nyatoh (Palaquium obtusifolium). 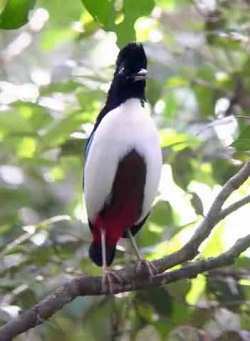 Aketajawe-Lolobata National Park has tremendous potential landscape to attract tourists like the natural scenery, waterfalls, live attractions of various birds in their natural habitat, the study site and the traditional culture of the Togutil community. Togutil culture is a potential tourist attraction, along with their wealth knowledge in the utilization of medicinal plants and the natural way of life. For adventurers who love the beauty of nature, especially bird lovers this is a paradise of birds that don’t exist in anywhere else. 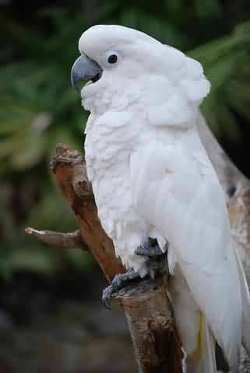 This is the place where we can still see the endemic bird that is globally endangered, Halmahera beautiful nymph (Semioptera wallacei) and white cockatoo (Cacatua alba).